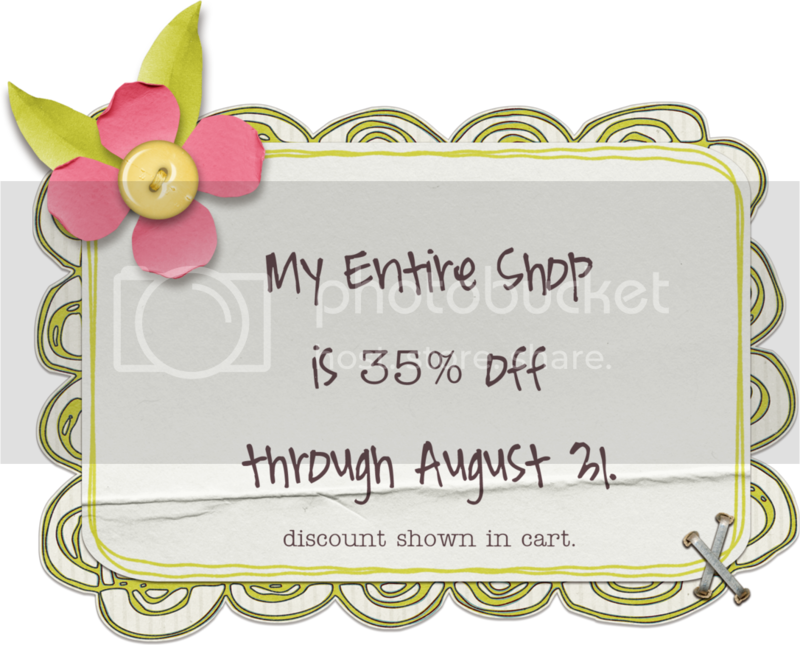 For the rest of the month I've got my ScrapMatters guest shop on sale. Don't forget that my Elemental Scraps shoppe is still 45% off now through the 31st also. I'll be back here tomorrow with my Friday Freebie and the reveal of the new goodies! Sign up to receive my newsletter for special announcements and exclusive coupons and freebies. I'll be sending it out tomorrow afternoon.